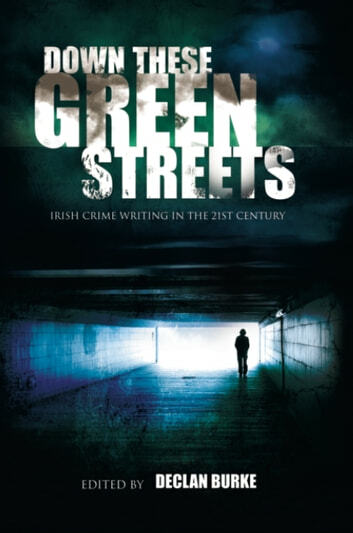 This book suggests crime fiction is now the most relevant and valid form of writing which can deal with modern Ireland in terms of the post-'Troubles' landscape and post-Celtic Tiger economic boom. The book takes a chapter by chapter approach with each chapter and author discussing a different facet of Irish crime writing for example, Declan Hughes discusses the influence of American culture on Irish crime writing and Tana French reflects on crime fiction and the post-Celtic Tiger Irish identity. This publication is aimed at both the academic and general reader.